Stop fighting power cords, gas, and oil and start getting more done with the state-of-the-art Redback 40V cordless string trimmer. 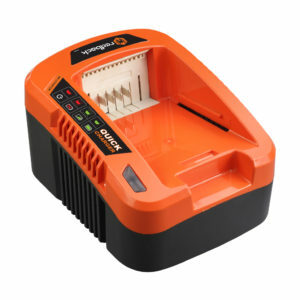 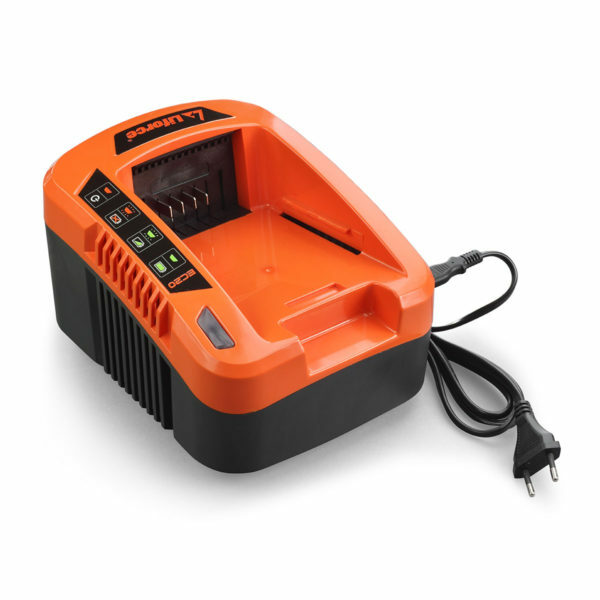 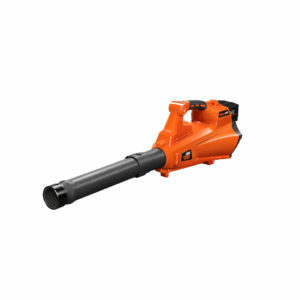 Powered by a 40V Li-ion battery pack and features a whopping 7500 rpm cutting speed with a 12″ cutting diameter to get you through the job quickly. 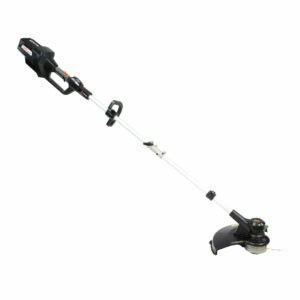 Equipped with an angel adjustable head and fully adjustable handle height to fit you and the job perfectly. 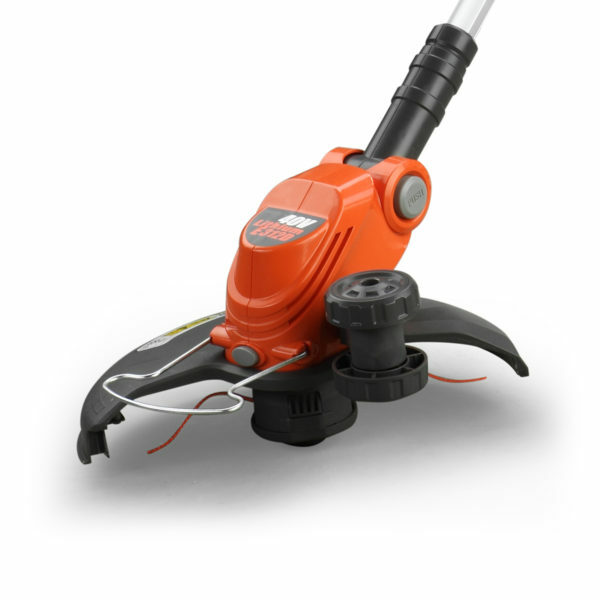 No tools necessary, the Redback trimmer is designed with a comfortable handle for better control and a bump spool feed system so there’s no need to stop and adjust. 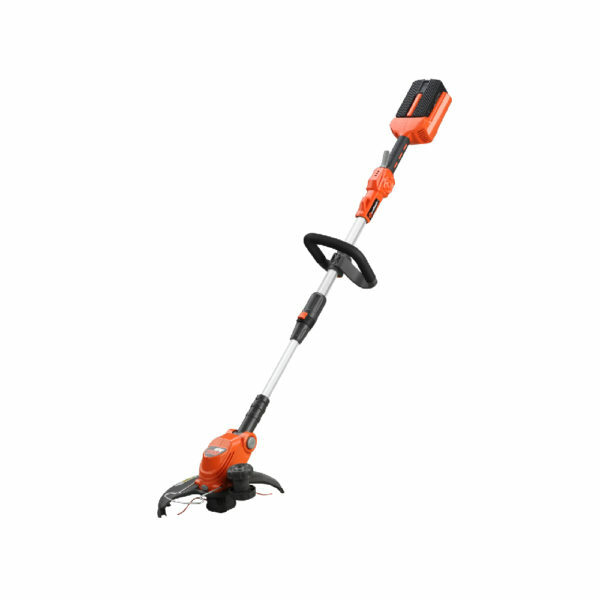 Not to mention, the shrub guard protects from over-trimming and to top it off, this powerful trimmer features precision edging wheels so you can accurately edge around sidewalks, driveways, gardens and other hard to reach areas. 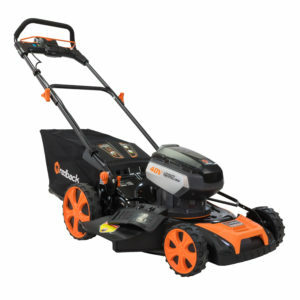 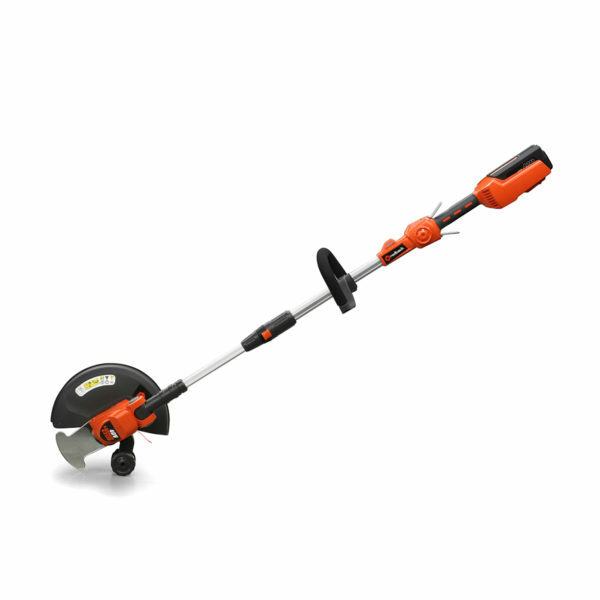 The trimmer weighs only 8.8 lbs with a 2.0Ah battery. 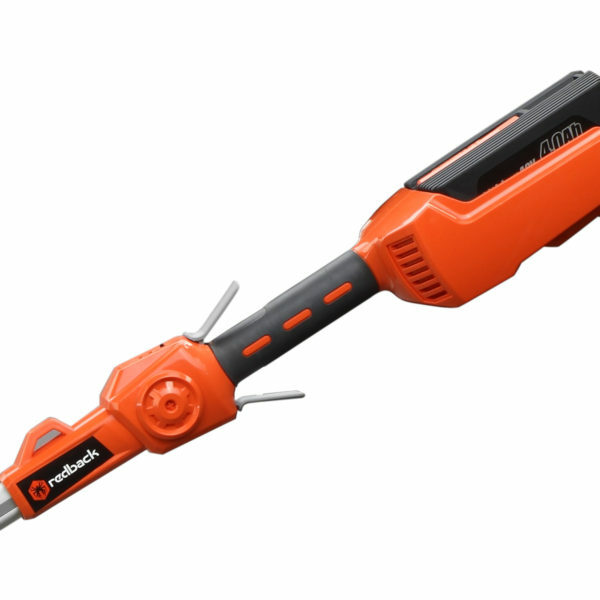 The Redback trimmer kit includes everything you need to get started: the trimmer, a 2.0Ah battery and a battery charger. 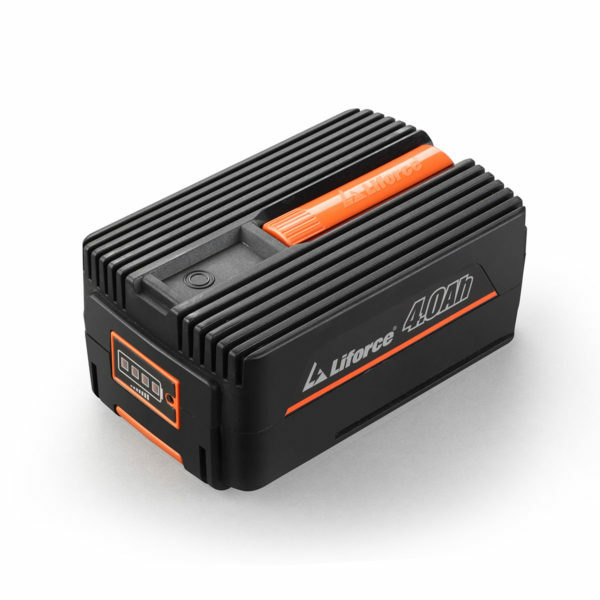 Estimated run times: 25 min/2.0Ah battery, 50 min/4.0Ah battery, 70 min/6.0Ah battery. Rest assured, all 40V Redback products are backed by a 3-year warranty (all batteries backed by a 1-year warranty).